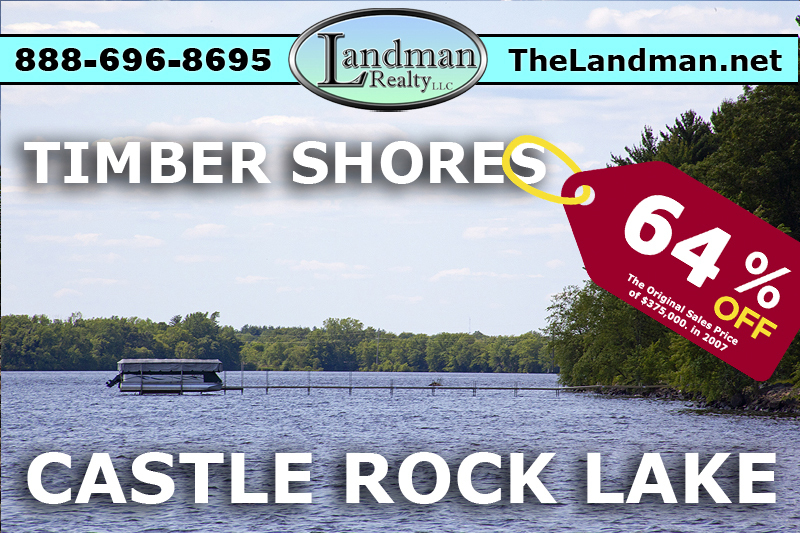 Half Moon Bay is located in Germantown Township, Juneau County, Wisconsin on Castle Rock Lake offering both on water and deeded access real estate. This development is directly south across the bay from Buckhorn State Park on the West side of the lake where the Yellow River flows in. This subdivision was named because of the pond's half cresant moon shape also known as "Legend Lake". Most of the area is wooded with oak and pine tree. Half Moon Bay has community boat dock clusters instead of individual piers like most of the developments on Castle Rock. Most of the properties area on the Lake or the Pond. Some of the Features are the swimming pool, club house, tennis courts, sandy beaches, day docks, boat slip rentals, private marina and playground equipment. Half Moon Bay consists of vacant land, homes, condos and green space.